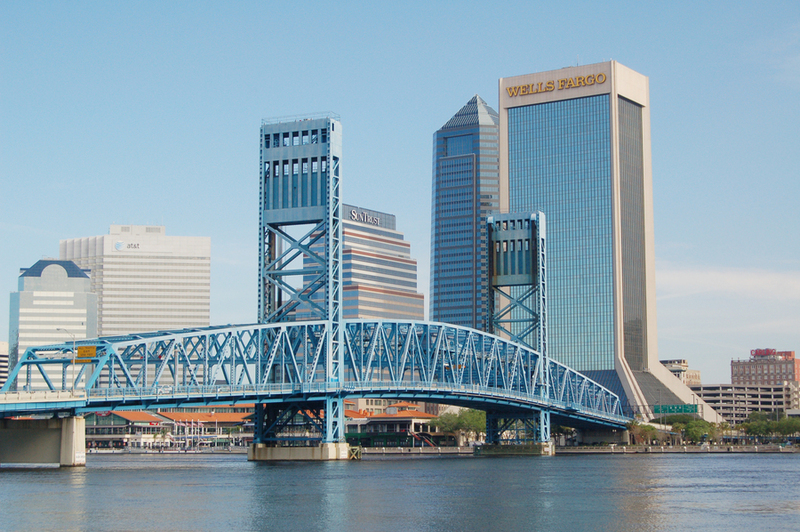 Offering stunning views of downtown and the St. Johns River, The River Club occupies not only the top two floors of the Wells Fargo Center, but also has a respected place in Jacksonville’s rich history. 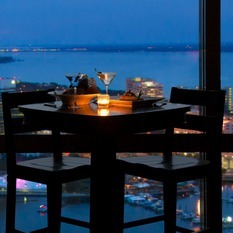 Founded in 1954 as the city’s premier dining venue, The River Club continues to fulfill the distinct dining tastes of its members and guests with superb hospitality and service. 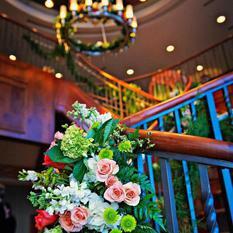 The River Club offers members access to world-class dining in a truly beautiful setting. 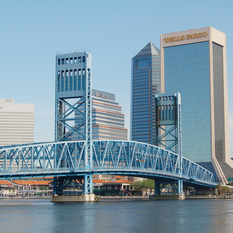 The dramatic exterior views of Jacksonville’s skyline rival the interior’s elegant furnishings of glistening chandeliers, warm woods, and rich fabrics. 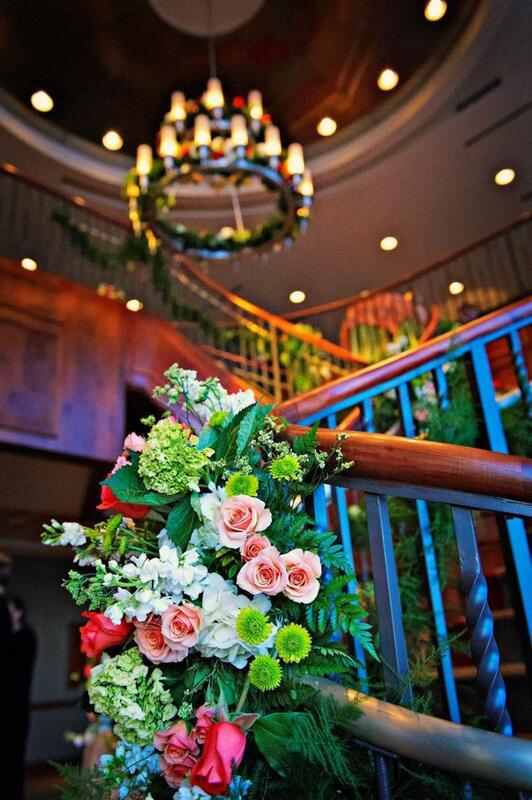 An elegant, grand staircase ascends to the Club’s second floor, seemingly transporting members to a higher dining experience. 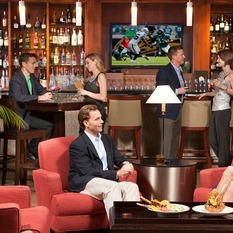 Member dining choices can reflect their desired mood. There are two dining rooms, each offering an elegant dining experience. In the formal dining room, tables are accented with fine china, sparkling crystal, and gleaming silverware. 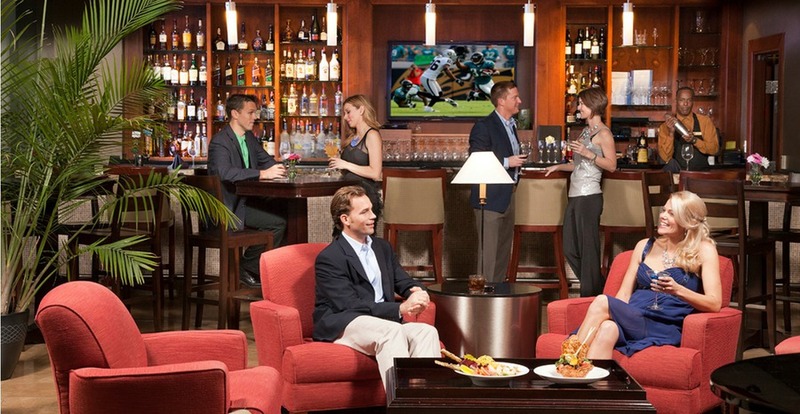 For a more casual experience, the St. Johns Dining Room is the perfect choice. 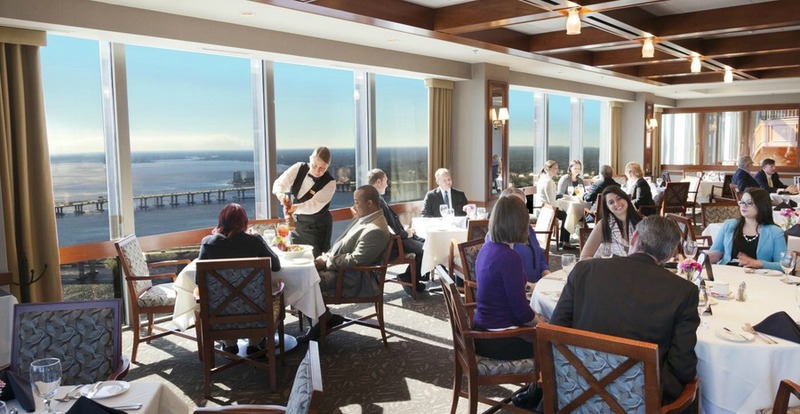 The Social Lounge features an eclectic bistro menu while treating members to dramatic sprawling views of the St. Johns River. 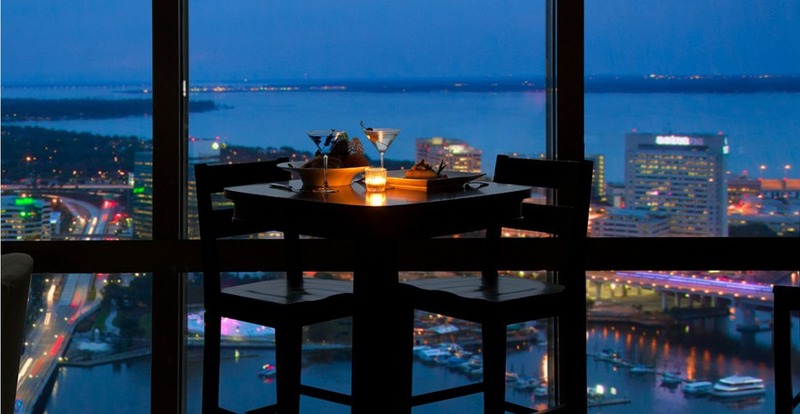 Culinary excellence is a standard at The River Club. 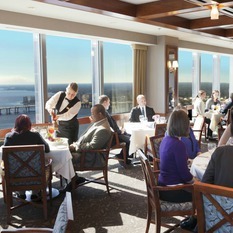 Members appreciate the inventive and exquisite cuisine served with unique style and flair. Among the popular custom menu offerings are such traditional member favorites as the weekly seafood buffet, the Chef’s She-Crab Soup, and The River Club’s one-of-a-kind Bread Pudding. More than 13,000 square feet of dining space is designated for special events, such as weddings and business luncheons and dinners. 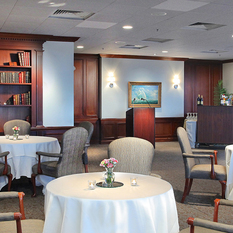 Exciting Monthly Membership Events such as Wine Dinners, Quarterly Tastings, Member Socials and Art Shows also take place in these rooms as well as in the lounge area. Private dining rooms and impressive board rooms lend to a professional atmosphere. The presence of current conference technology, which includes drop-down projection screens and wireless internet capabilities makes this an ideal site for business luncheons or meetings.